The worldwide sports betting industry is now estimated to be over $100 billion in size, and growing as the Internet offers a new access point for millions of sports fans around the globe. We present the opportunity to start your own online sportsbook with next-generation and fully featured Sports Betting Software. Enter into the online sports betting market or upgrade your sports betting platform with advanced live betting and wagering solutions. The web based, sports book system provides real-time wagering on hundreds of events around the globe. Wagering is provided for every major sport, including football, basketball, cricket, hockey, baseball, soccer, rugby, tennis, auto racing, boxing, golf, and more. The Sportsbook also incorporates non-sports related wagering lines. Such lines allow players to wager on, for example, political elections, the stock market, weather reports, and celebrity lifestyles. The variety of wagering options is extensive as well. Sports book operators can offer players straight wagers, parlays, teasers, halftime wagers, moneylines, futures, totals, propositions and more. Operators are also given the option of either handling the setting and movement of their own sports book lines or allowing the system to move the lines automatically based on pre-determined wagering conditions and characteristics. Fully-managed sportsbook platform: our solution provider will take care of everything for you, from event creation and odds compiling to risk management and bet settlement. Branding, customization, white label sportsbook solution. Cost-effective solution: there’s no need to invest in expensive data feeds or traders. Responsive front-end compatible with all browsers. Full multi-lingual and multi-currency functionality. Agent system, a multi-level hierarchy for agent networks. 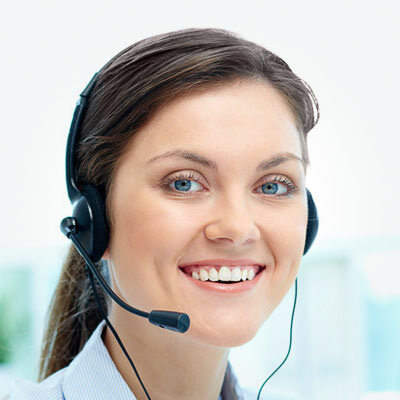 24/7 customer support and remote maintenance. Contact us now and we will answer all your questions related to the online sportsbook solutions, such as pricing, time to market and operating cost.